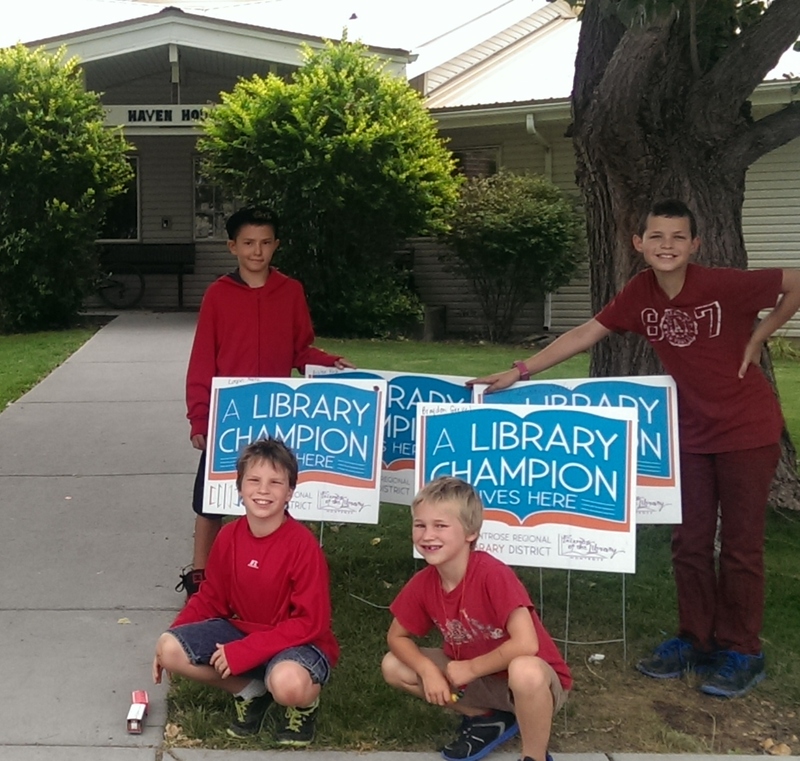 “A Library Champion Lives Here”. Loves to write and to go shopping. When he grows up he wants to be a firefighter, bank clerk or case worker. Quedan beamed when we congratulated him in our town hall meeting. Heidi hopped to have the front yard of Haven House filled with the signs before summer is over! !—-And the list is growing! 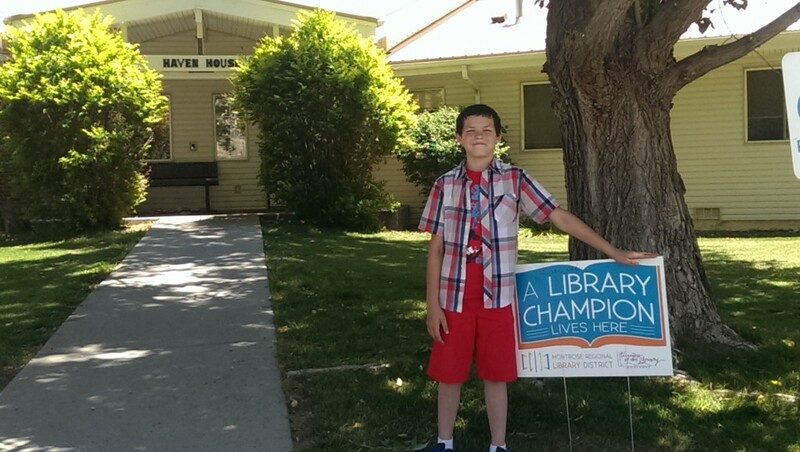 Names and biographies of additional Library Champions will be added soon. Stay tuned.